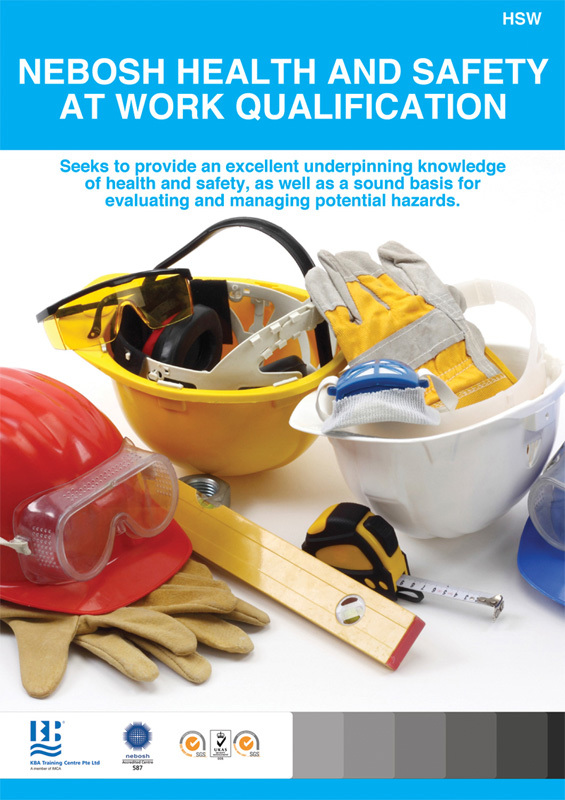 This qualification provides day-to-day understanding of the management of health and safety in the workplace. It improves the safety culture in your organisation, by equipping your workforce to identify and deal with hazards at work helping to reduce accidents and achieving cost savings for the business. The qualification is designed to meet the needs of an international audience.